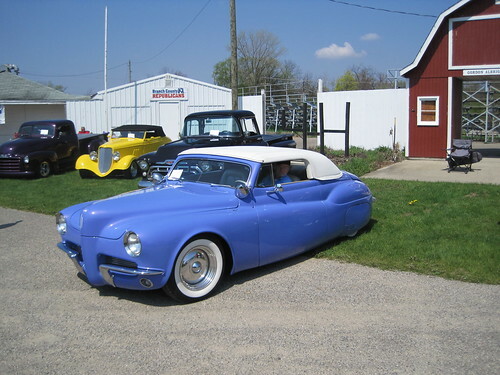 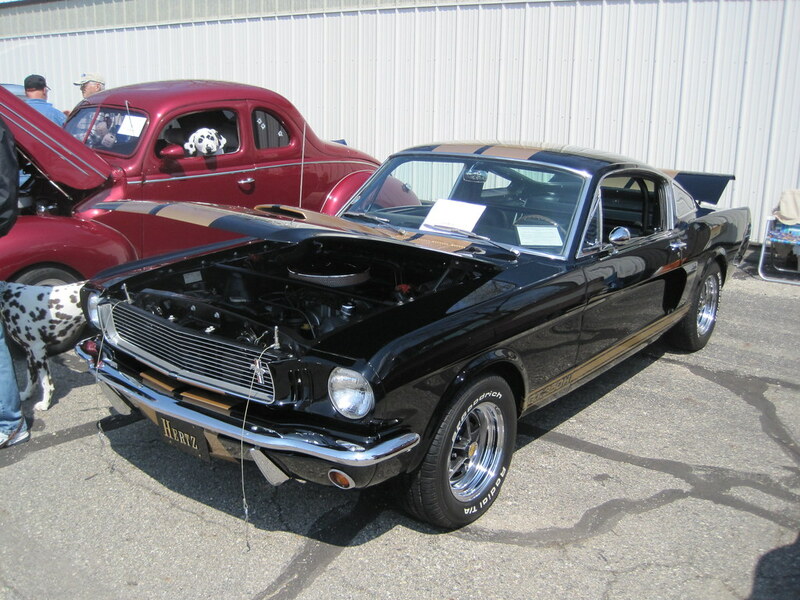 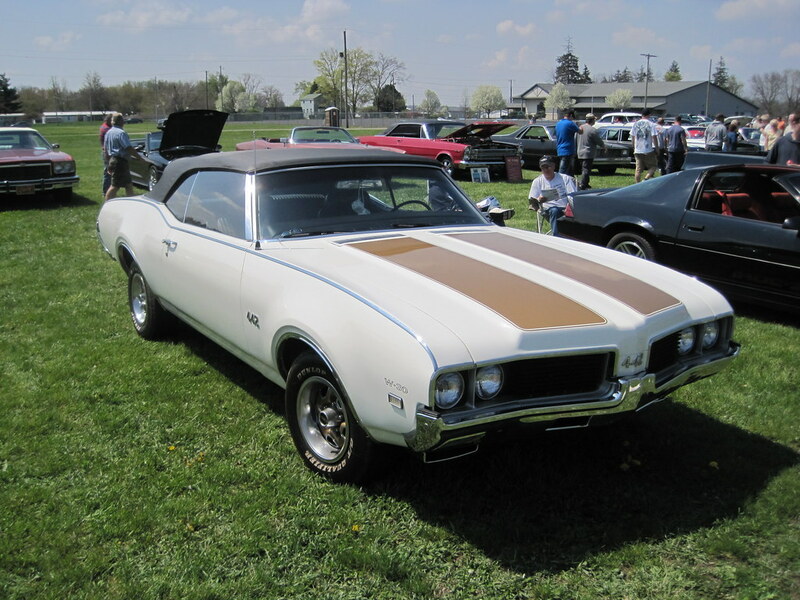 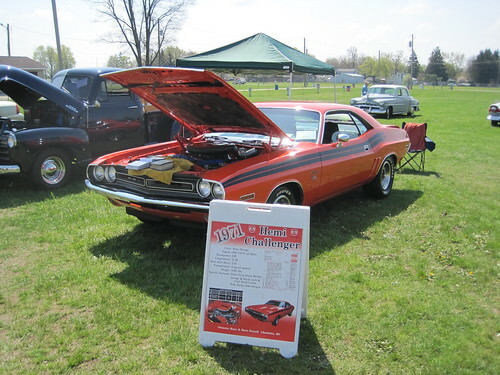 One of the last car shows I attended in Michigan was the Coldwater Car Show in 2011. 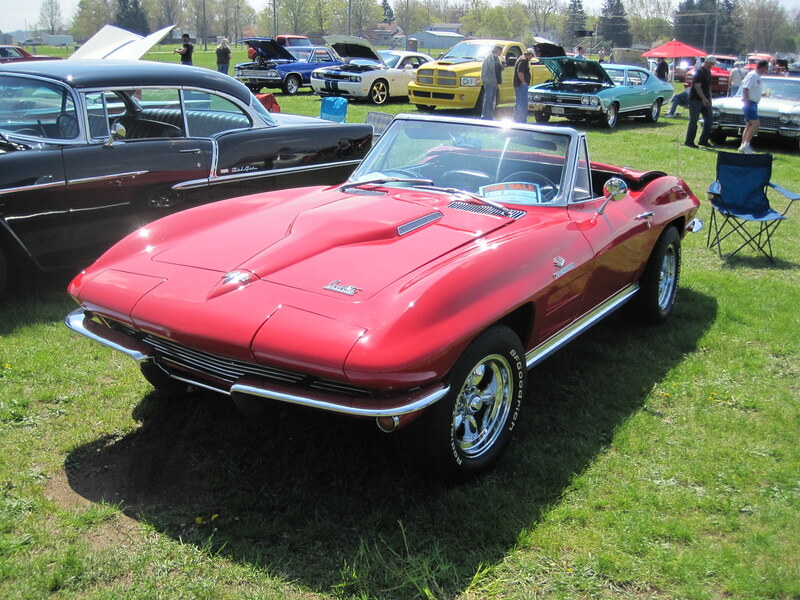 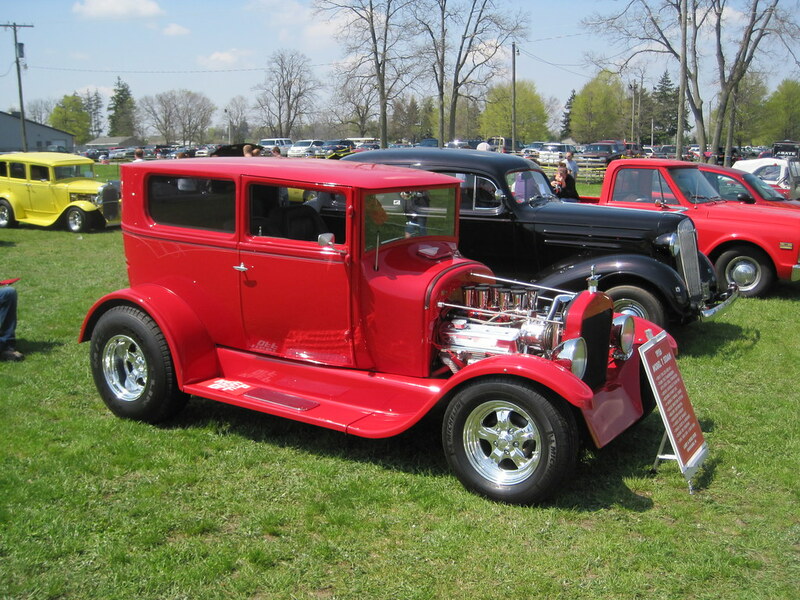 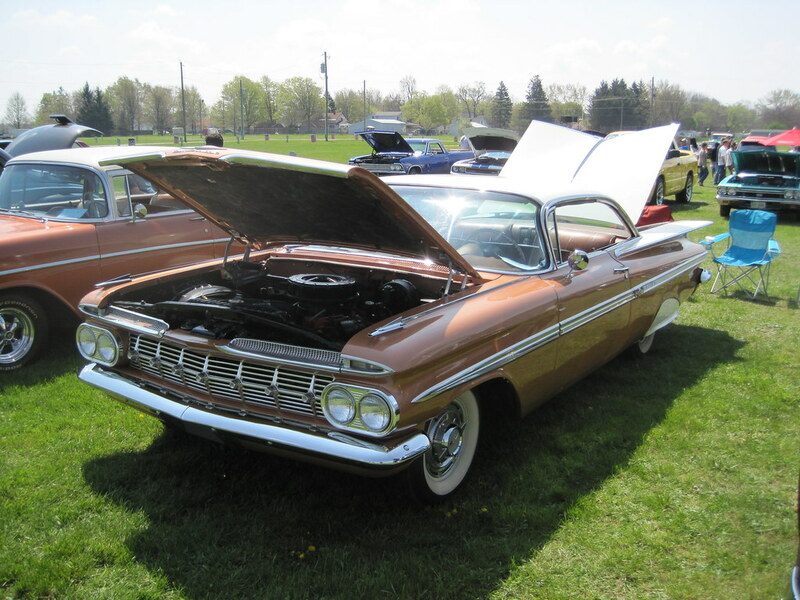 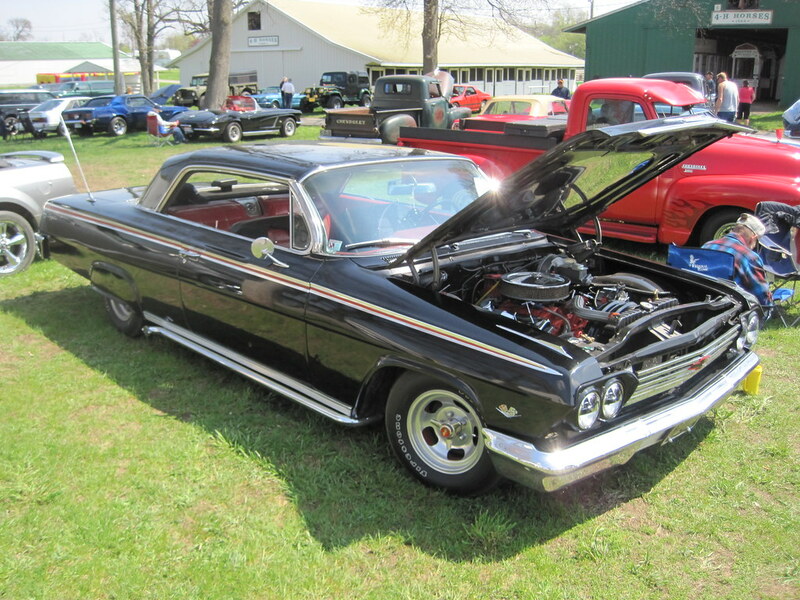 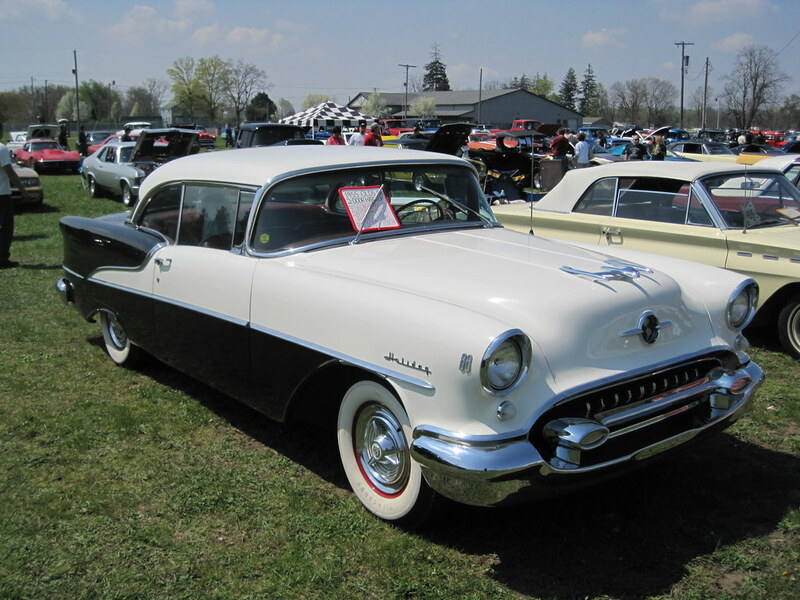 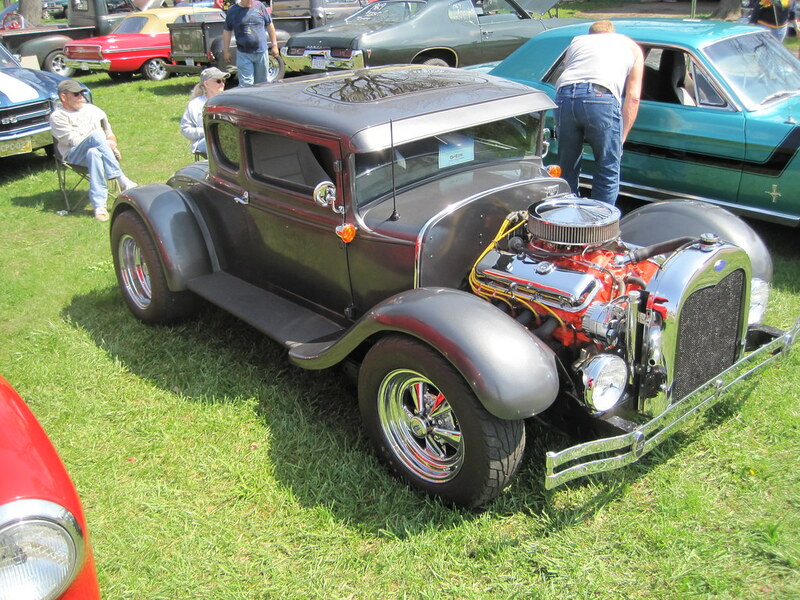 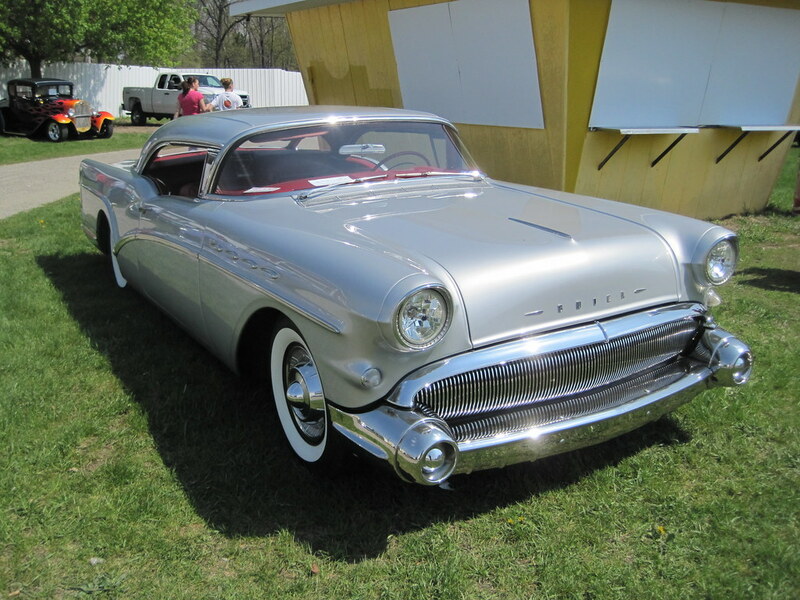 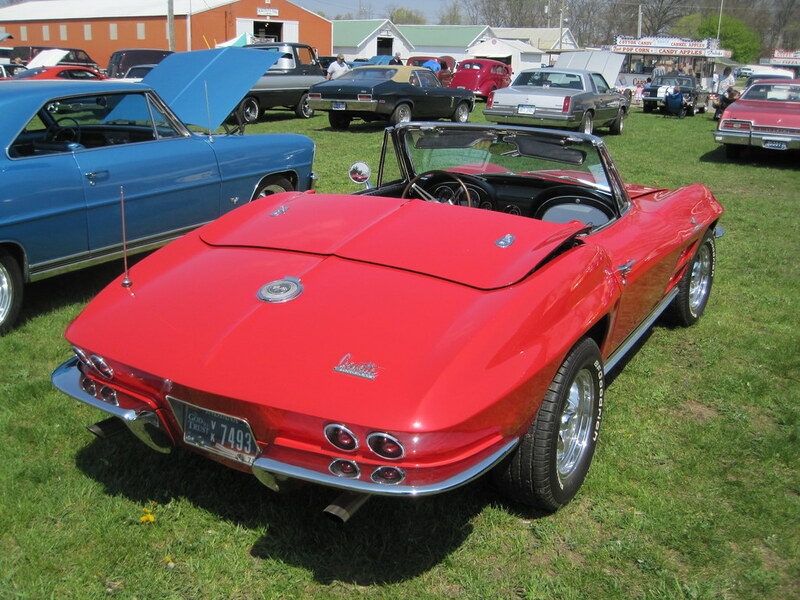 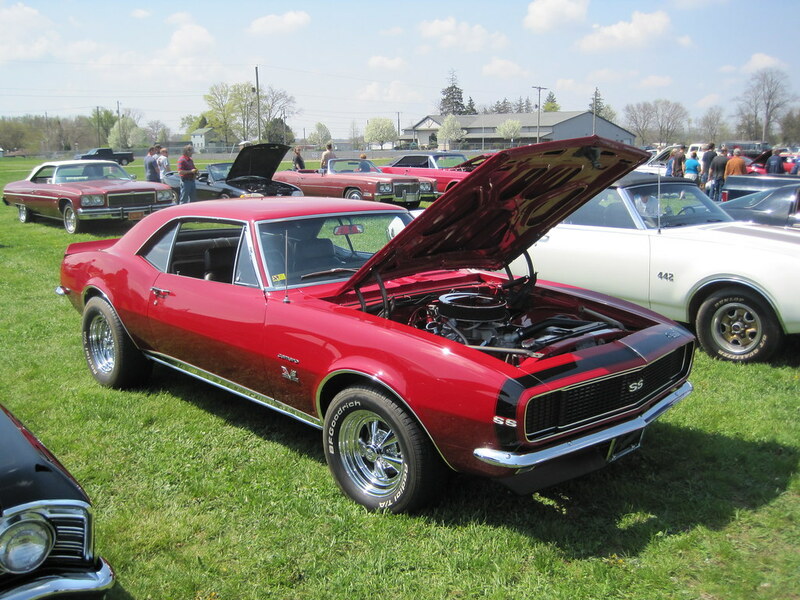 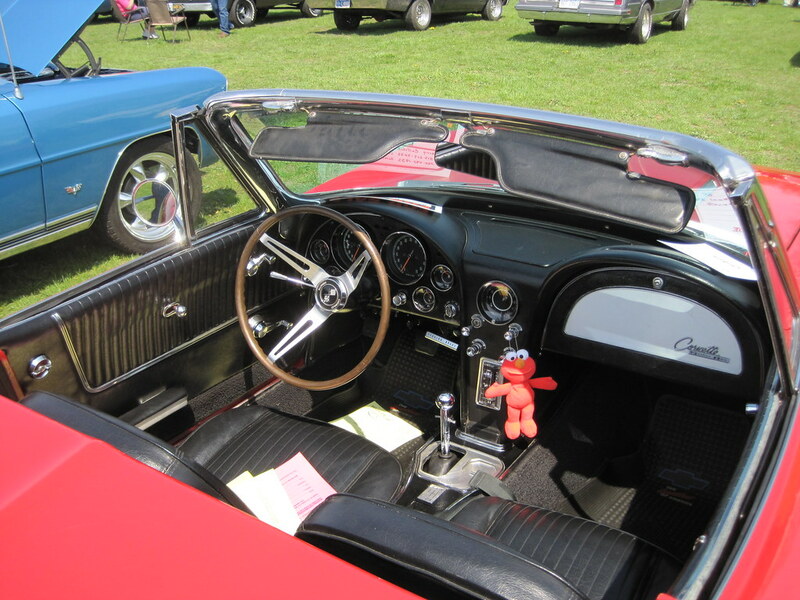 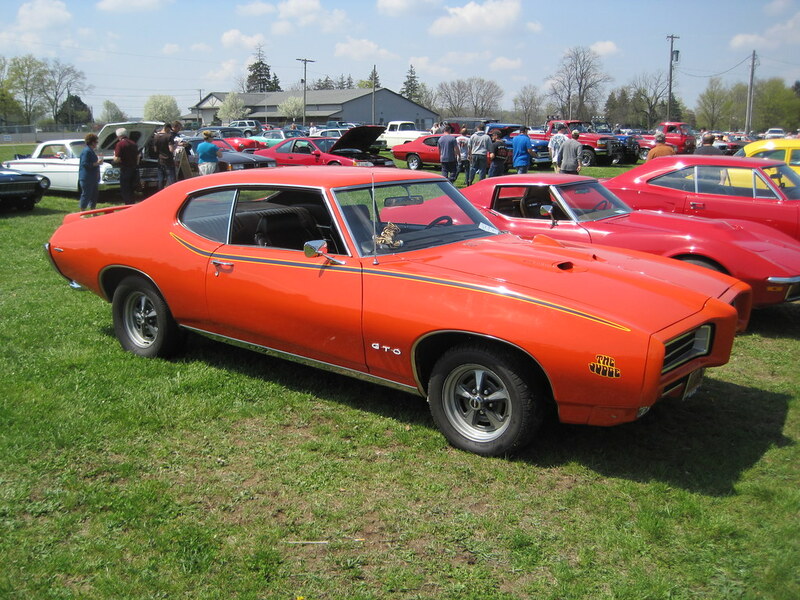 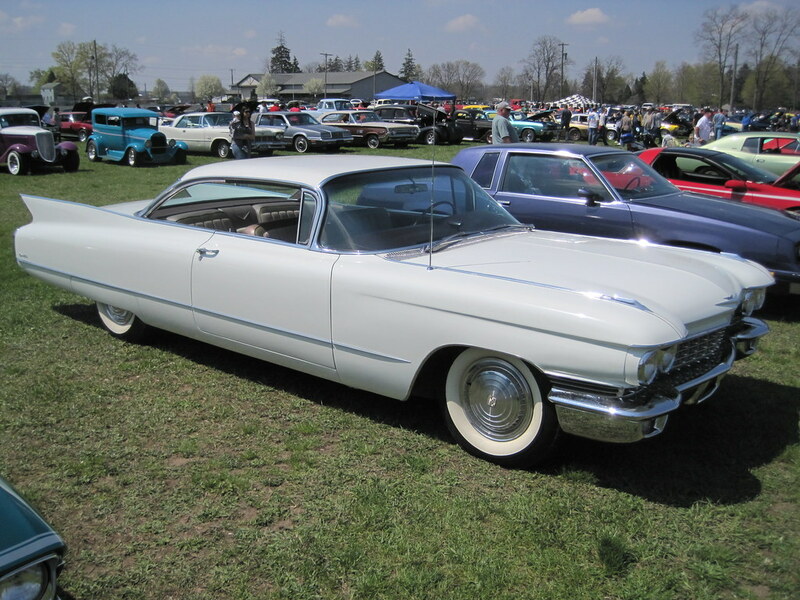 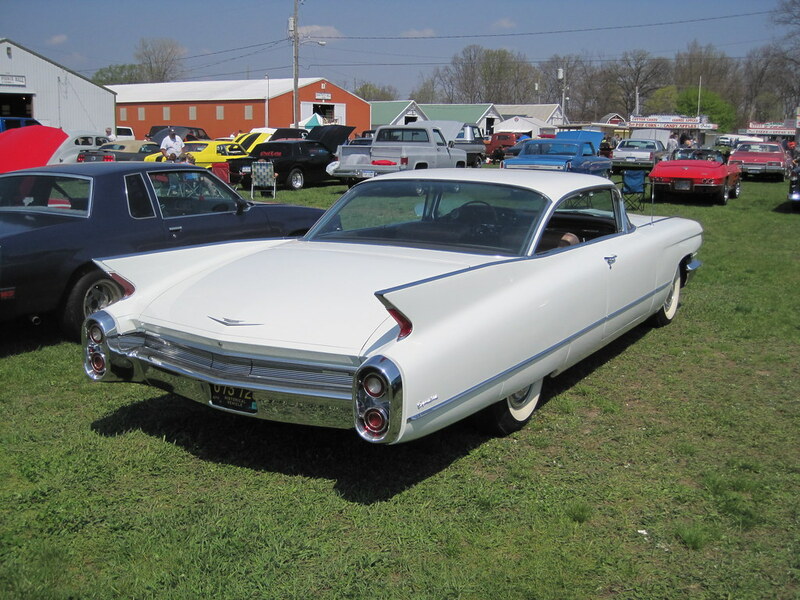 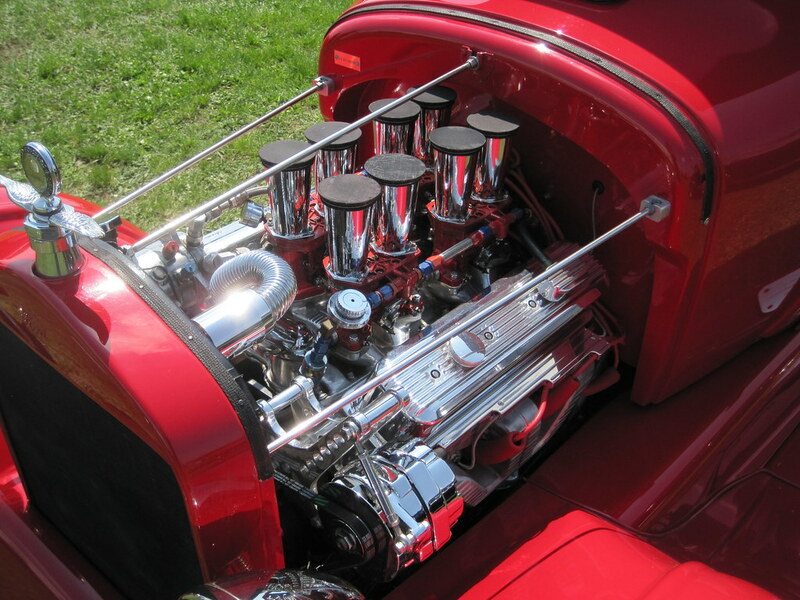 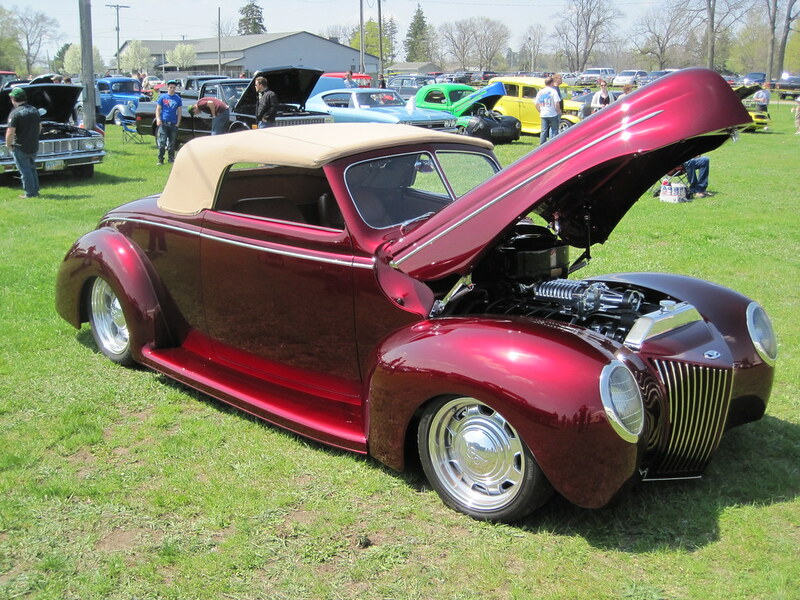 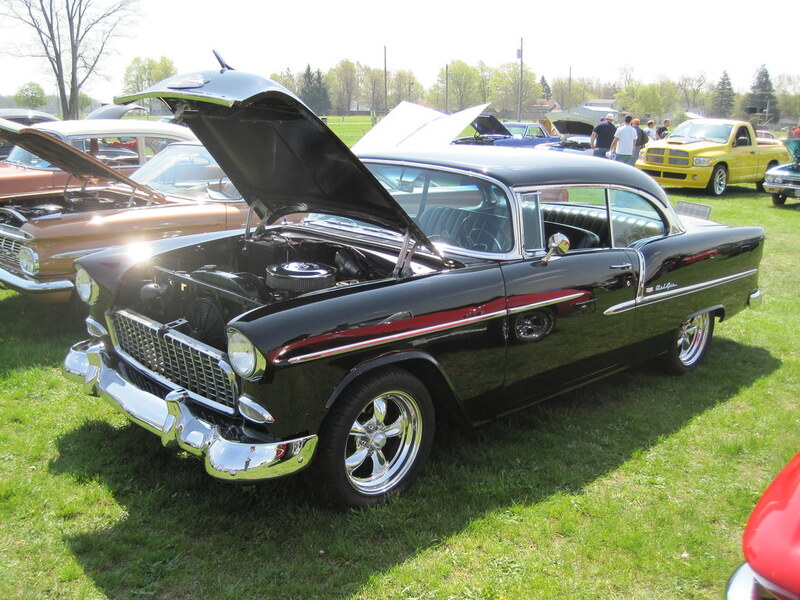 As the Coldwater Car Show is held in May, it is quite early in the season. 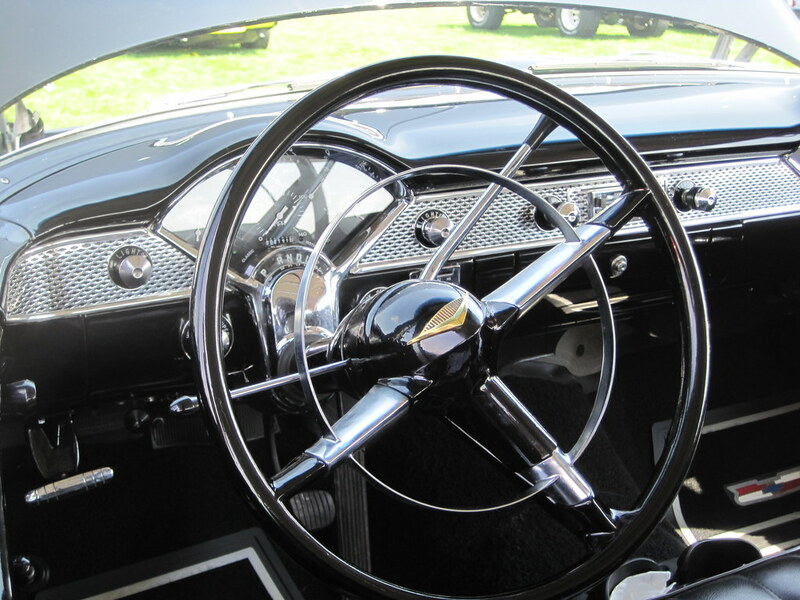 I left Michigan in early July of the same year – this was probably the last decent road trip I did in my 560SEC. The SEC was a great road trip car and I put a lot of miles on it in the roughly three years I owned it. 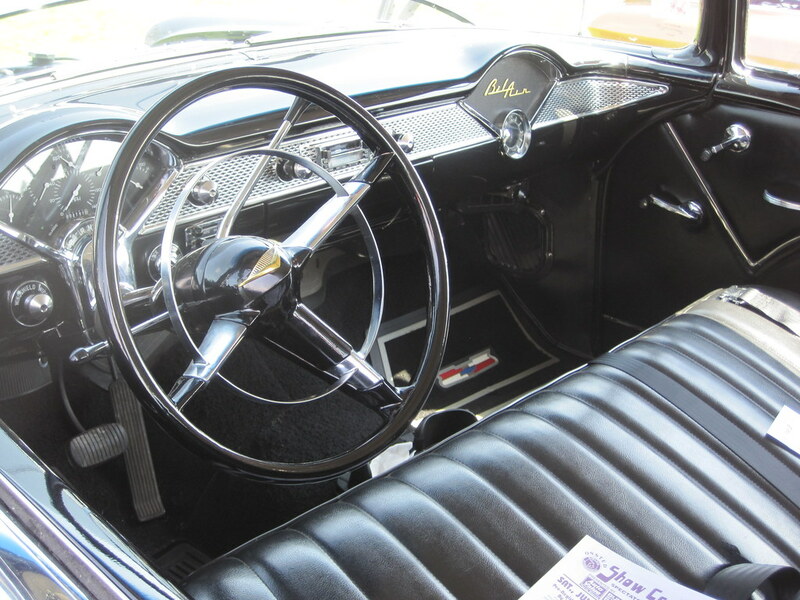 The drive was about two hours, a nice distance in that car. 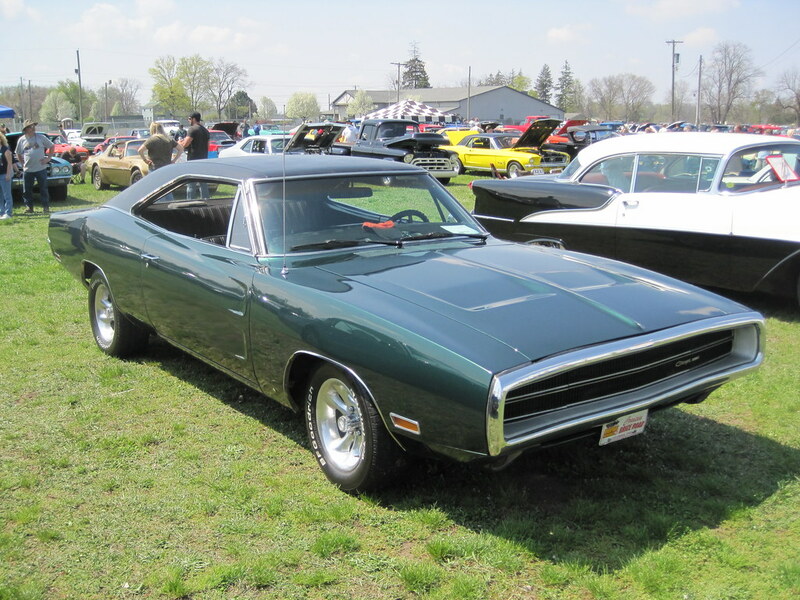 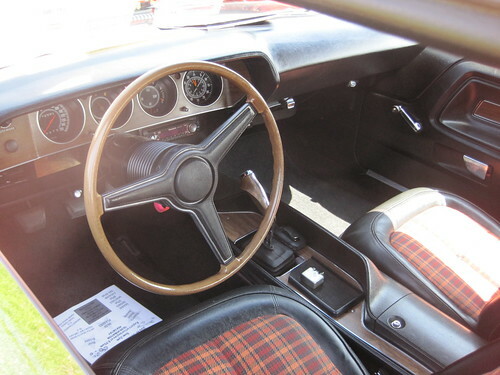 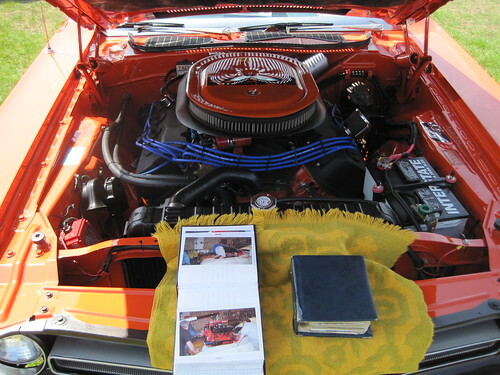 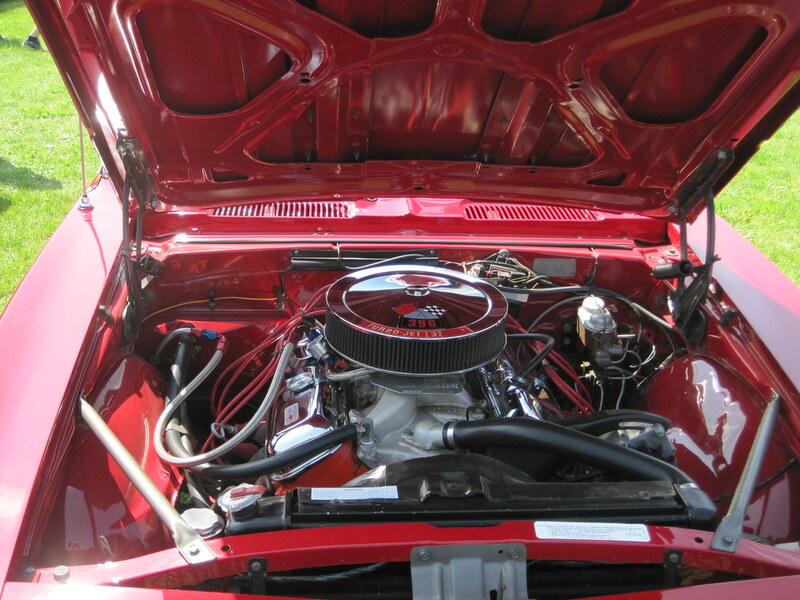 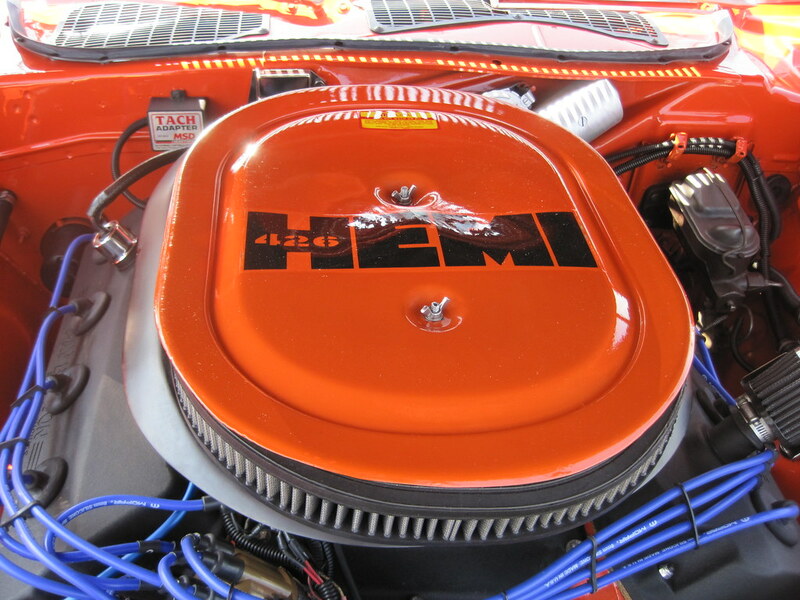 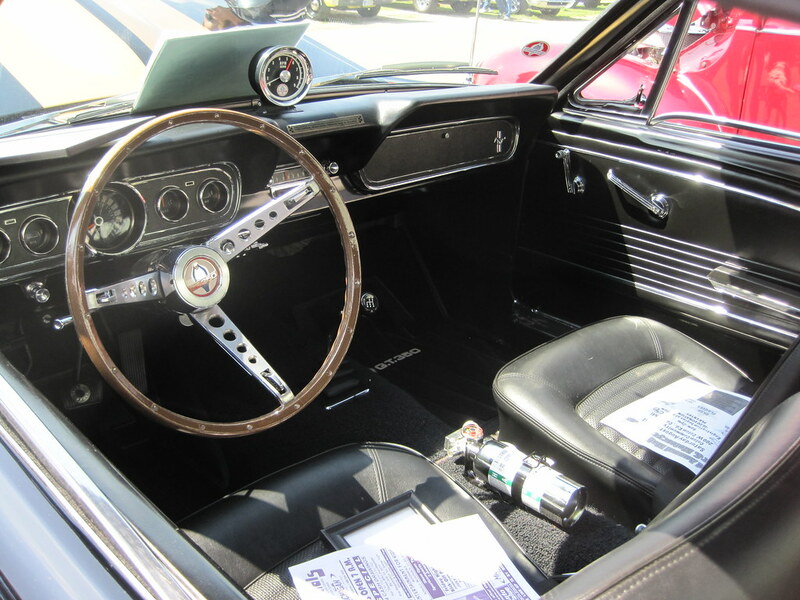 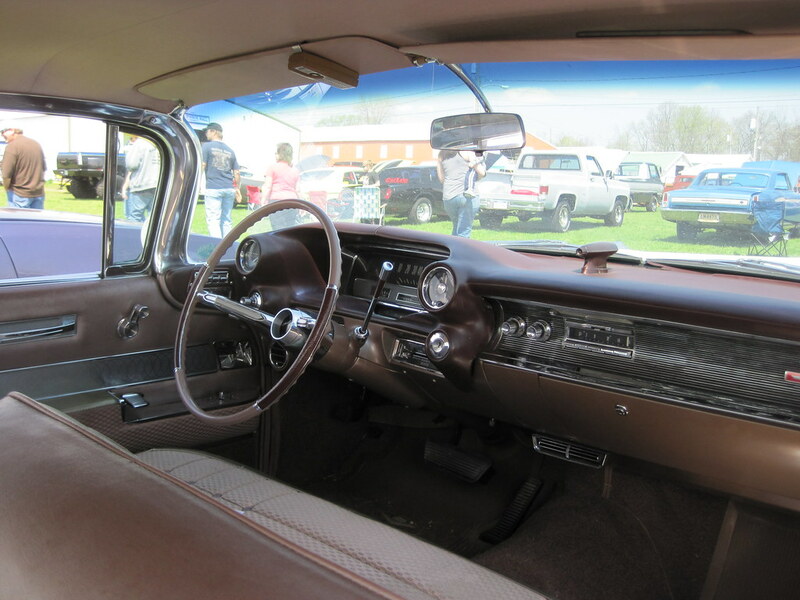 The 426 Hemi was equipped with the pistol grip shifter made famous by the moving ‘Vanishing Point’. 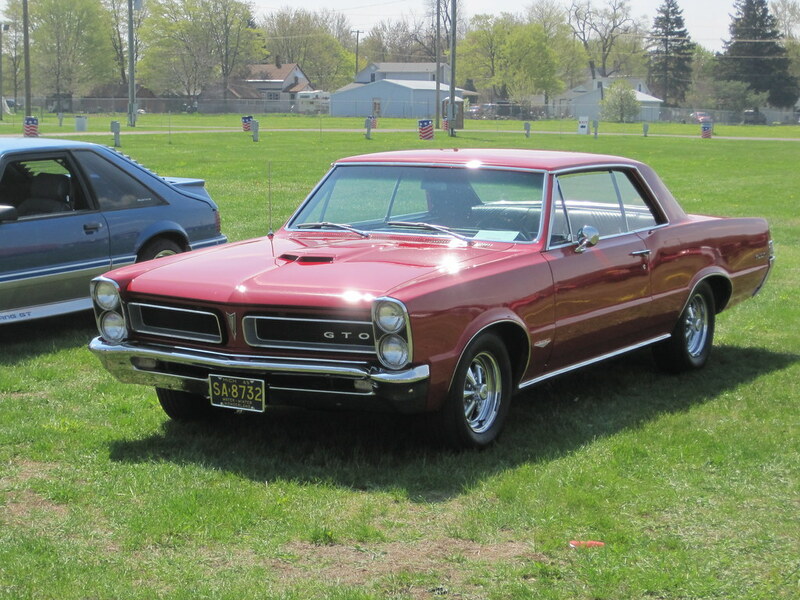 It was quite cool to see one in the flesh. 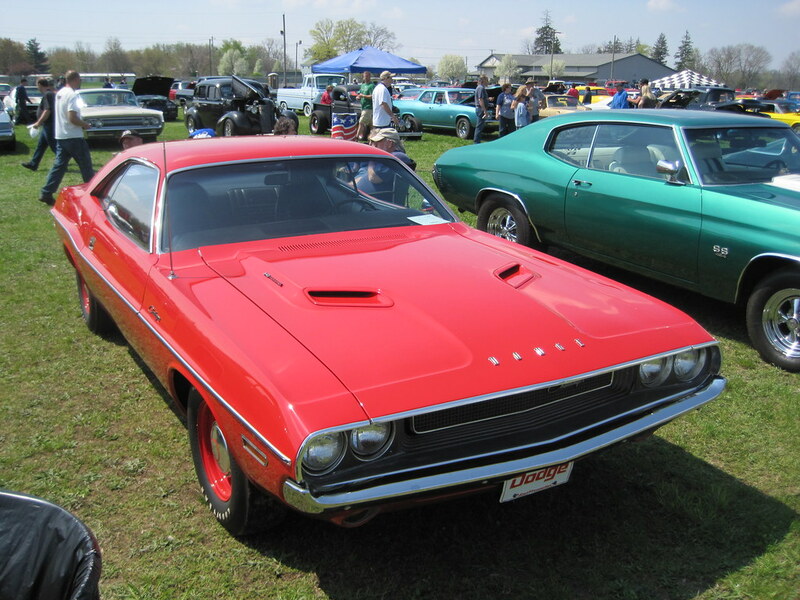 It is much more common to see a 440 Challenger than a real Hemi. 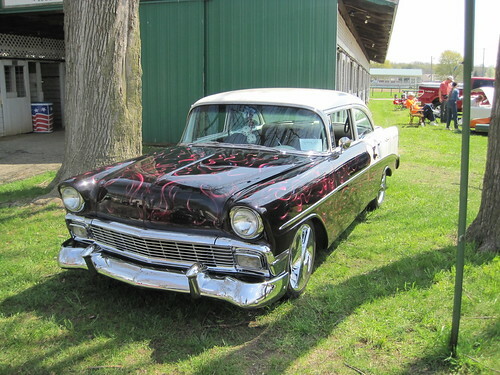 At the time I attended this show, I did not have this website. 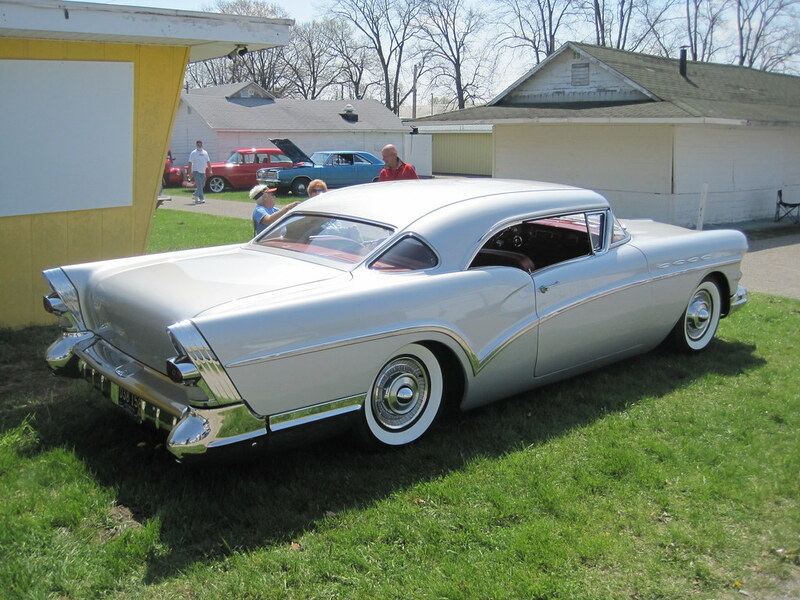 This is the last of the USA shows I attended that I had not uploaded. 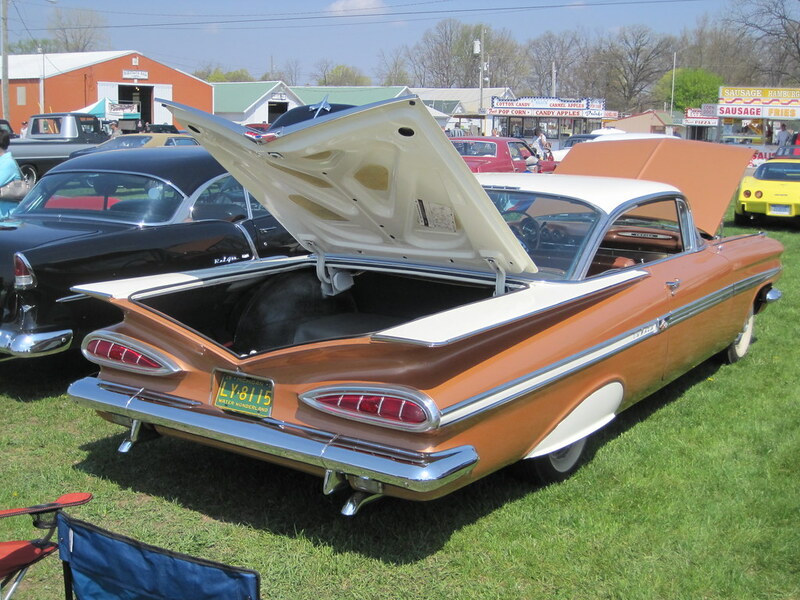 Had I not moved away, I probably would have attended this show again if I was free on the day.